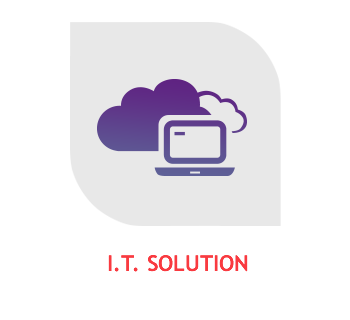 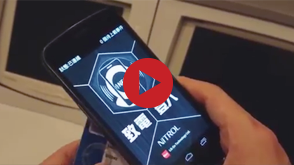 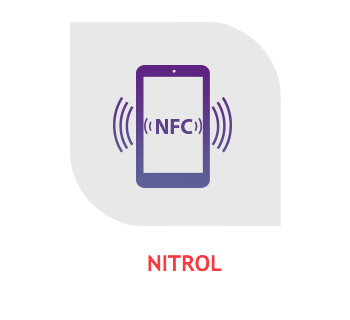 NFC Intelligence Control System is a cloud based integrated platform including a handheld terminal (smartphone) and cloud-based backend services. 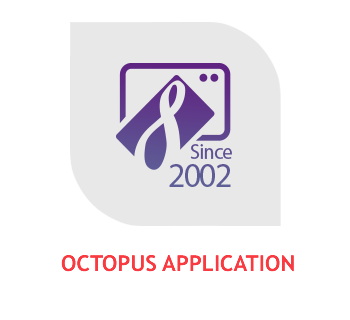 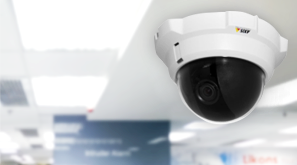 Axis offers a wide portfolio of products for professional IP video surveillance. 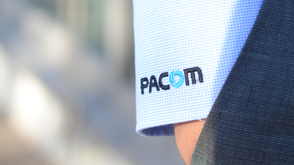 PACOM is a global leader in integrated security, enabling the management of access control, alarm and video on one unified platform. 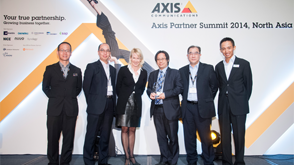 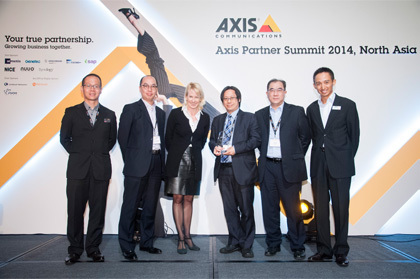 Axis Partner Submit 2014, North Asia” which is Axis biggest event in North Asia for key executives from Axis Key Solution Partners in each territories. 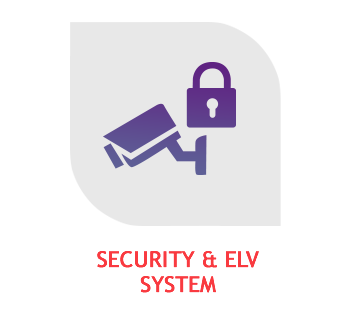 Lik On Security Ltd is honored to be granted the System Integrator of the Year (2014) on 25 November 2014.